It’s been several months since Apple killed off the iOS 9.0.x jailbreak, and since then the state of the jailbreak has been very unstable. True, a new version of the Pangu Tool came out in March, for iOS 9.1, but by then most folks had already updated to 9.2 or the 9.3 beta. So as you can imagine, we’ve received a lot of questions regarding the current status of the jailbreak. Here is what we know so far. For a little context, Apple released iOS 9 on September 16. 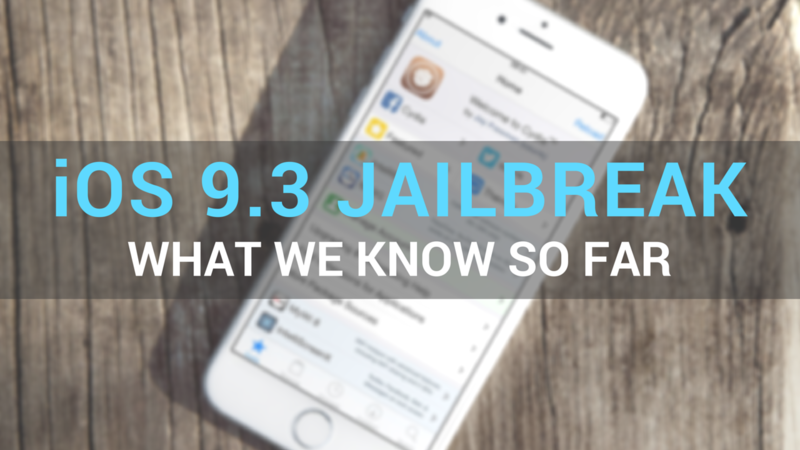 The iOS 9 jailbreak landed on October 13, courtesy of the talented Pangu Team, and it was compatible with all versions of iOS 9 we had seen up until that point. Pangu’s jailbreak tool was broken by Apple on October 21, with the release of iOS 9.1, effectively making 9.0.2 the latest jailbreakable firmware at that time. iOS 9.2 was released to the public in December of last year, and Apple pushed out 9.2.1 in January. Then on March 11, nearly 5 months since Apple had killed the previous jailbreak, the Pangu Team launched an updated version of its JB tool for iOS 9.1. Unfortunately, as stated above, most folks weren’t on 9.1 at the time and were unable to take advantage of it. Once Apple stops signing firmware, it becomes unavailable, regardless of if you’re on an older or newer version. It’s also worth noting that on March 23, the Pangu Team released a working jailbreak for the fourth generation Apple TV. However, it too only supports older firmware ( tvOS 9.0 and tvOS 9.0.1), and it thus far has added little value to the set-top box. 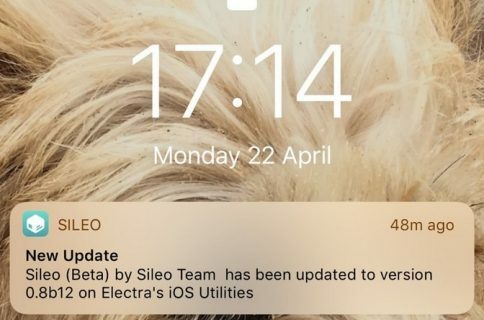 Apple seeded iOS 9.3 in March, 9.3.2 is already deep into beta, and we’re expecting to see the first iOS 10 betas next month, and sadly we’ve seen no evidence that there will be a public jailbreak anytime soon. 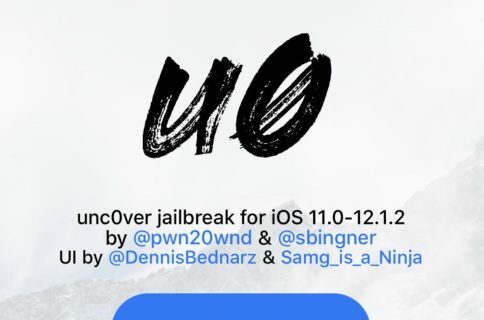 Back in February iOS hacker qwertyoruiop posted a video showing off an untethered jailbreak said to support all recent versions of iOS, but other than that things have been fairly quiet. So what now? Well we’re still in a holding pattern. Given that the Pangu Team has been one of the more active groups recently, we’re looking to them, or others like TaiG, to come through for us. But we just don’t know when or if that will happen. It could literally happen 5 minutes after this post is published, 5 months from now, or never. These teams don’t have a history of providing status reports. Should you update? That question is becoming a lot tougher to answer these days. 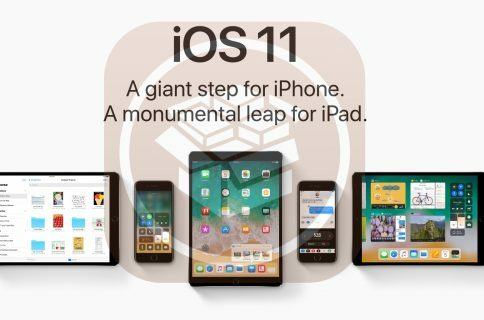 There have been several iOS versions released since the last jailbreakable one, and the Pangu Team has shown it’s willing to release jailbreaks for older firmware. 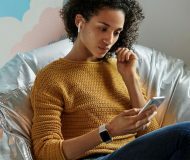 Thus, I guess the best advice would be to stay with your current setup if you are already jailbroken, or just update to the latest version of iOS and hope for the best.